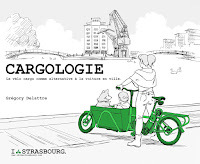 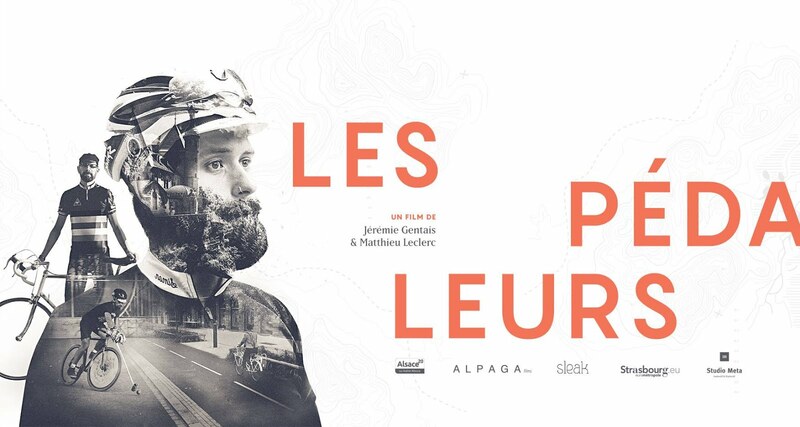 I bike Strasbourg: La culture vélo à Berlin, partie 5, ich bin eine Berliner Radfahrerin ! 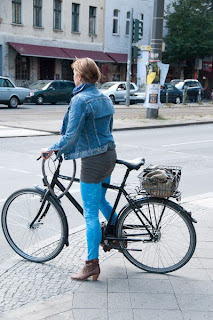 La culture vélo à Berlin, partie 5, ich bin eine Berliner Radfahrerin ! 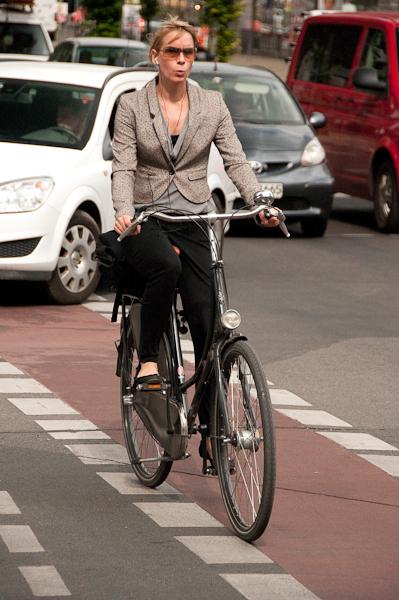 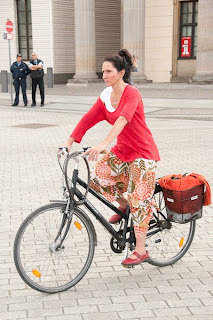 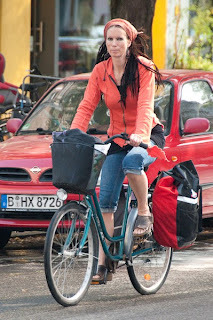 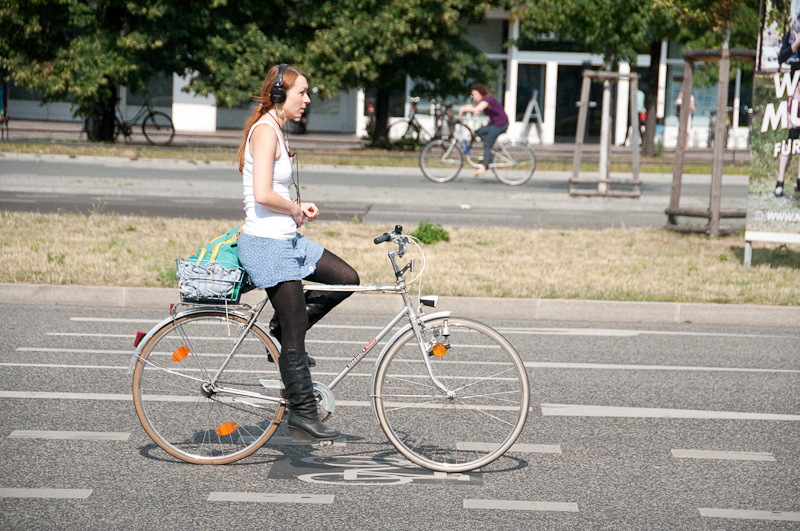 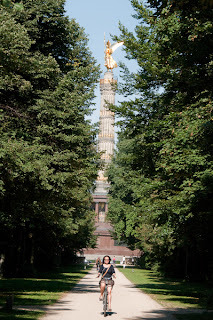 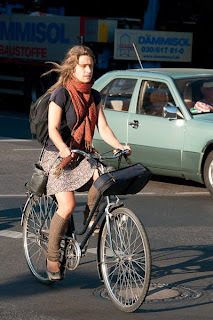 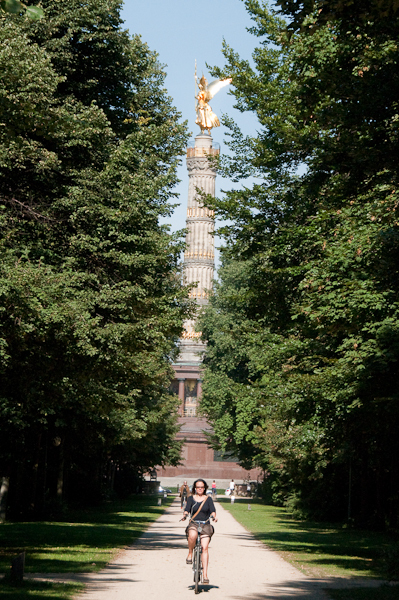 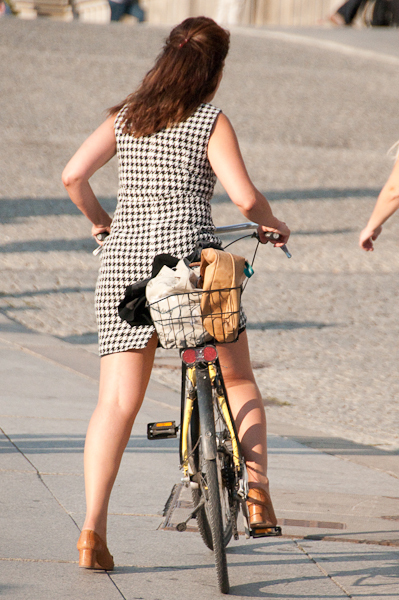 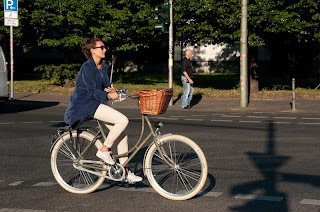 Here are some pictures of the beautiful girls on bikes of Berlin i captured in my camera. 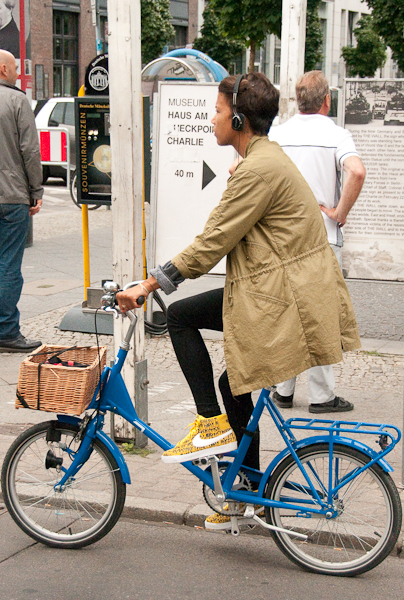 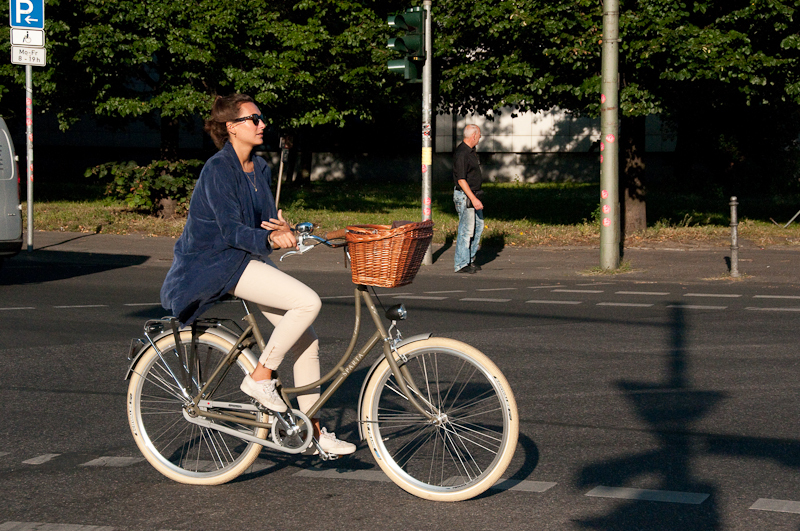 From roots to fashion you can see lots of different styles on the cycle paths of Berlin.